Over 30 Years Experience Fast, Professional Service Guaranteed! All plumbing lines drain into your main sewer line, which then connects into a city sewer system or a septic tank. We understand how much of a nuisance it is to have a clogged sink or toilet. The Little Guy will clear up these drains in no time. At Mel’s Sewer & Drain Cleaning Service, we are your experts. We are locally owned and operated out of Regina, but we are also available to travel out of town to work on your systems. We have seen it all: blocked toilets, clogged floor drains, sewer main issues, and bath tub troubles. Tree roots are our specialty – we will pull out all the stops to clear up the inconveniences of overgrown roots that affect your underground systems. The team here is also experienced in frozen vents, hydro jetting, urinals,sewer jet washer, and hot and cold pressure washing. We are The Little Guy. Mel’s Sewer & Drain Cleaning Service takes pride in being a small business and serving each customer with the individualized service they deserve. Our plumbing services are available for both residential and commercial facilities. We are the company to depend on, fast, professional service guaranteed. 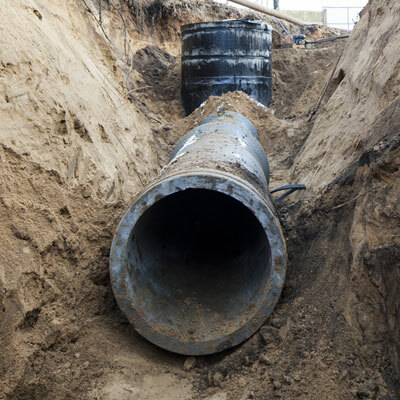 To request a sewer contractor or experienced plumber, give us a call today!